(CNN) Just when you thought the complicated, tangled web of who’s fighting who in the Middle East couldn’t get more complicated, the rules have changed. Again. The latest twist comes in Yemen, where this week a USS warship launched Tomahawk cruise missiles into Yemen. 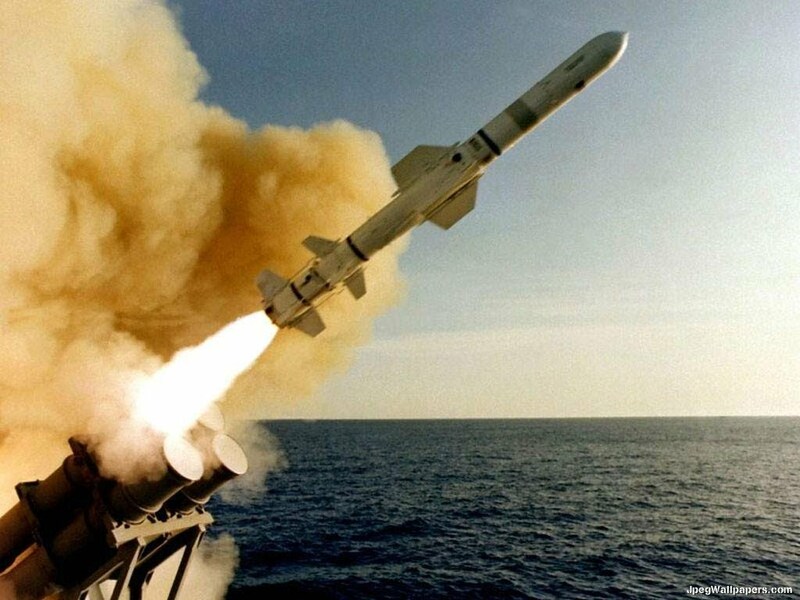 According to a Pentagon spokesperson, the missiles targeted radar sites in Houthi-held territory, sites the US claims were being used to launch missiles toward a different American warship (the USS Mason) in two separate incidents earlier this week. Neither incident caused any damage, according to the Pentagon, as the missiles fell into the water. 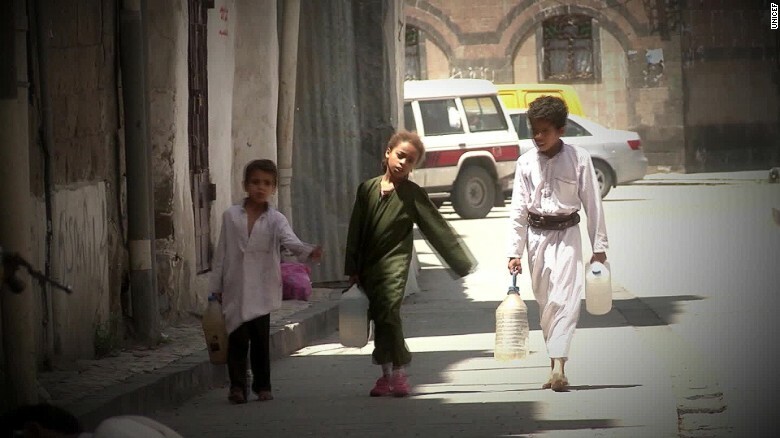 Independent verification is hard to come by in the Yemeni war. It’s unclear who, if anyone, fired the missiles from Yemeni soil. The Houthis strongly reject the accusations, saying that they didn’t fire any missiles at US warships. They claim the entire episode is meant as a distraction, to draw attention away from the horrible toll the war is taking on innocent civilians. According to the UN, an average of 13 Yemeni civilians are killed every day by Saudi-led airstrikes. In the most recent example, a double-tap airstrike killed more than 150 people and injured hundreds more who had gathered at a funeral service. The lack of independent, verifiable information notwithstanding, the US airstrikes still are a significant development. It marks the first time the US has directly targeted and attacked sites inside Yemeni territory using its own missiles from its own warships. It effectively makes the United States an active combatant in the war. The US had until now limited its role to providing intelligence, coordination and logistics to the Saudi-backed bombing campaign, plus providing airborne fueling tankers to enable Saudi jets to refuel in mid-air. Since the war began, the United States also has agreed to sell Saudi Arabia more than $22 billion worth of weapons, some specifically earmarked to replace those that have already been dropped on Yemen. Until now, Yemen has effectively been the Middle East’s second biggest proxy war (with Syria being the first), pitting Saudi Arabia and other Gulf countries against Yemen’s Houthi minority and its Iranian backers. Does this mark a turning point, with the US prepared to take on a more active, long-term combat role? How will it affect its relationship with the Saudis, after the State Department recently implied it would cut off funding if the Saudis didn’t take stronger measures to avoid civilian deaths? What happens if Iranian ships are targeted in international waters, and they choose to retaliate in the same fashion? If the US pretext for launching missiles strikes into Yemen was on the grounds that it was an act of self-defense, could that provide a justification for Iran to do the same? All of these are troubling prospects.